Nissan of Richmond is proud to have an A rating with the Better Business Bureau! 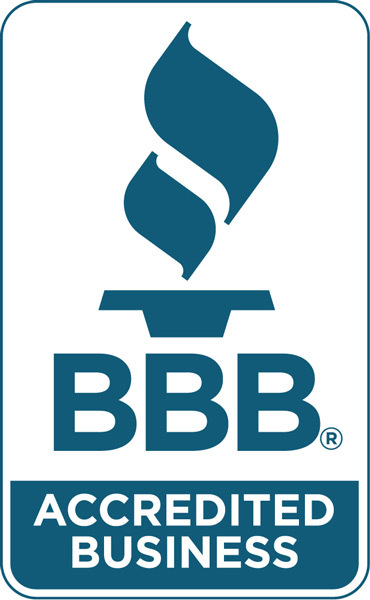 We have been a BBB Accredited Business since May 1, 2014. 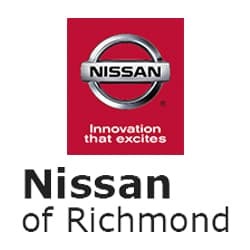 The BBB has determined that Nissan of Richmond meets BBB accreditation standards, which include a commitment to make a good faith effort to resolve any consumer complaints.